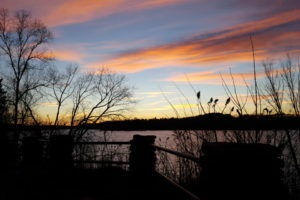 Camp Esquagama is only a 10 mile drive from the hills of Giants Ridge. 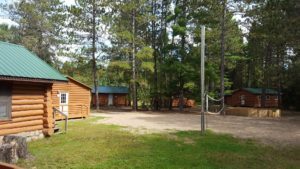 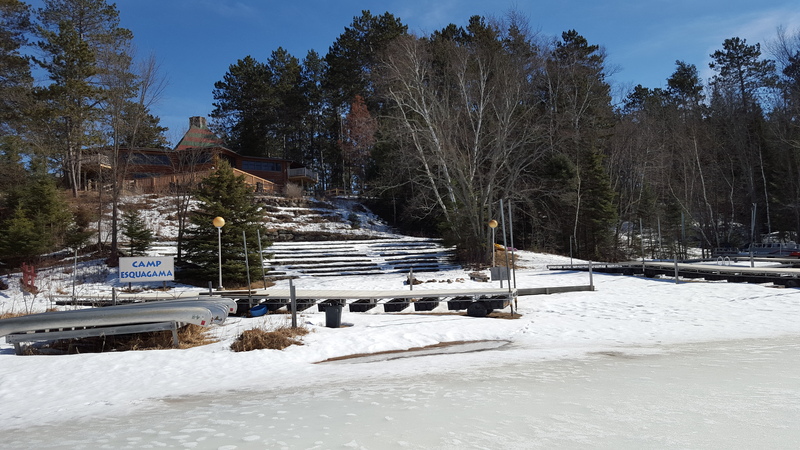 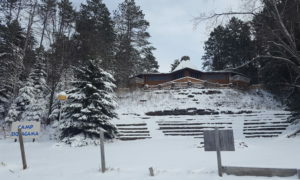 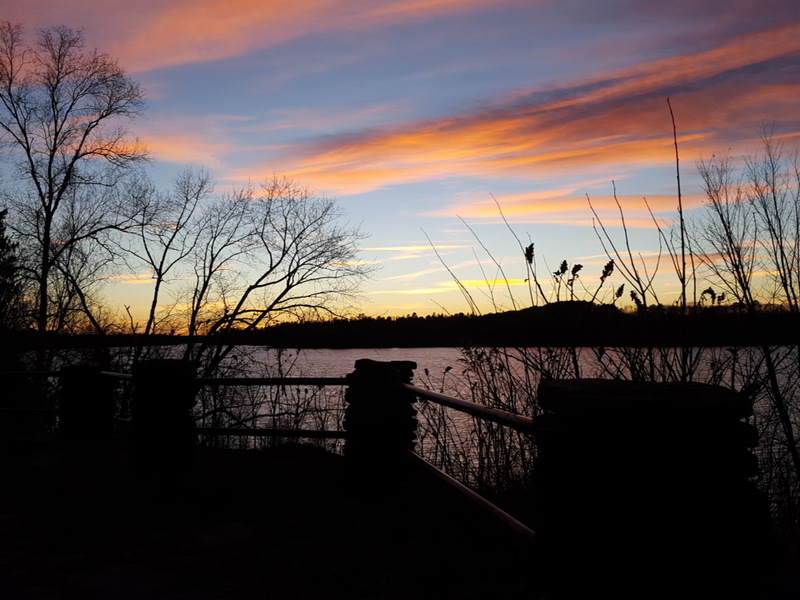 Serving primarily as a youth summer camp, our facilities are perfect for youth groups, scout groups, and ski teams who are looking for large group lodging during their stay on the Iron Range. 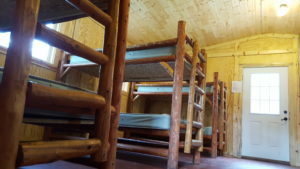 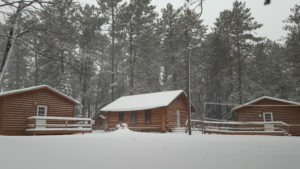 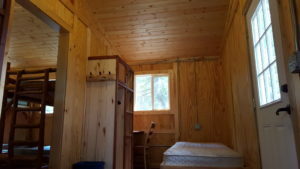 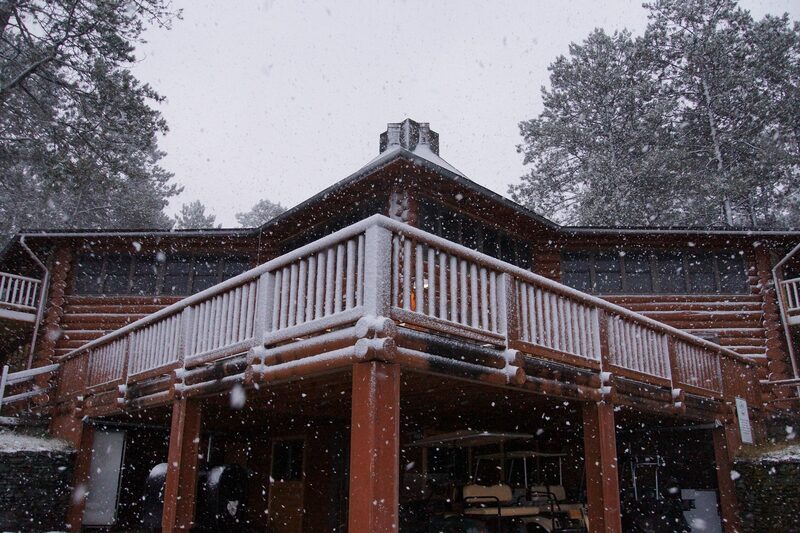 Our 5 winterized bunk house cabins each sleep 14 providing up to 70 total beds during the cold winter months. Each of our modern bunk house cabins house 6 bunk beds and 2 single beds with a nearby common shower house and additional restrooms in our lodge. 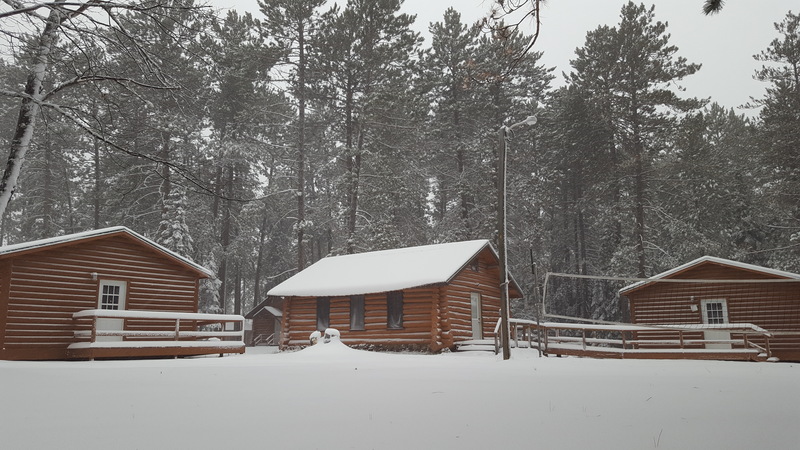 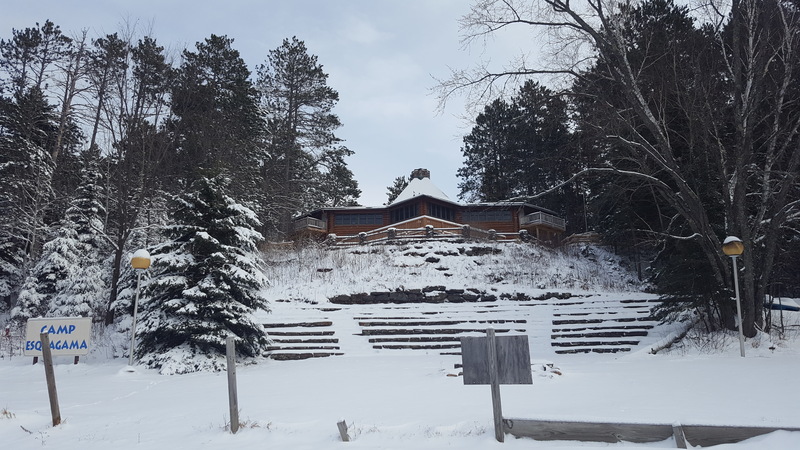 Take advantage of our historic lodge when you stay at Camp Esquagama by enjoying a nice hot breakfast cooked and served by our staff before taking off for the slopes. 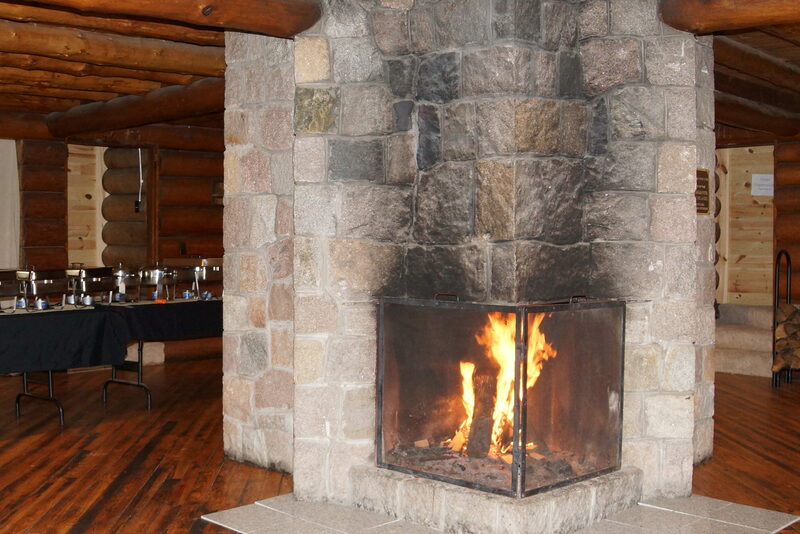 Warm yourself up at the end of the day roasting S’Mores over an indoor campfire and relax in our wood burning Sauna.